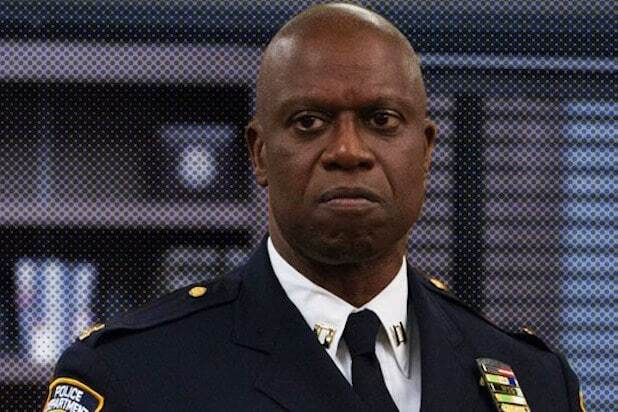 Week 2 of “Brooklyn Nine-Nine” on NBC was no Week 1, but it still was pretty good considering the series’ recent history and its current time slot averages. On Thursday, CBS and ABC tied for first place among adults 18-49, with the “Big Bang Theory” home finishing No. 1 in terms of total viewers. NBC earned the bronze last night in primetime. CBS and ABC tied for first in ratings, both with a 1.2 rating/6 share in the advertiser-coveted 18-49 demographic. 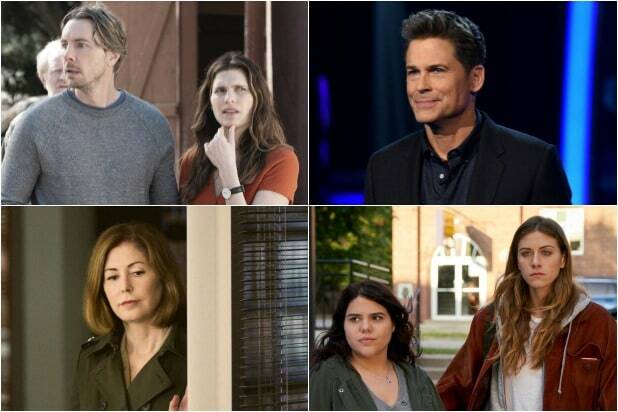 CBS was first in total viewers with an average of 7.9 million, according to preliminary numbers. ABC was second with 5 million viewers. For CBS, “The Big Bang Theory” at 8 p.m. earned a 2.3/10 and 13.2 million viewers. At 8:30, “Young Sheldon” posted a 1.7/7 and 11.4 million viewers. “Mom” at 9 put up a 1.3/5 and 8.5 million viewers. At 9:30, “Fam” received a 1.0/4 and 6 million viewers. A repeat followed. For ABC, “Grey’s Anatomy” at 8 scored a 1.9/8 and 7 million viewers. At 9, “A Million Little Things” had a 1.1/5 and 5.2 million viewers. “How to Get Away With Murder” at 10 got a 0.7/3 and 2.8 million viewers. NBC was third in ratings with a 1.0/5 and in viewers with 3.9 million. “Titan Games” at 8 opened NBC’s primetime with a 1.3/6 and 4.9 million viewers. “Brooklyn Nine-Nine” at 9 received a 0.9 — down 25 percent from last week’s network debut — and 2.8 million viewers, with a 4 share. That total-viewer tally was down 22 percent from the season premiere. At 9:30, “The Good Place” got a 0.8/4 and 2.6 million viewers. “Law & Order: SVU” at 10 had a 0.9/4 and 4.2 million viewers. Fox was fourth in ratings with a 0.7/3 and in viewers with 2.7 million. “Gotham” at 8 got a 0.7/3 and 2.4 million viewers. At 9, “The Orville” had a 0.7/3 and 3 million viewers. Univision and Telemundo tied for fifth in ratings, both with a 0.4/2. Univision was fifth in total viewers with 1.33 million, Telemundo was seventh with 1.1 million. The CW was seventh in ratings with a 0.3/1 and sixth in viewers with 1.26 million. “Supernatural” at 8 had a 0.4/2 and 1.4 million viewers. A repeat followed.